I’ve been out of touch for awhile, but one of the things that happened right around New Year’s was that we found a good home for the dog we had been fostering, Daisy, and she now lives with a man and another dog just across the sound. Daisy is Nemo’s mama. Apparently, right before our friend adopted her, the big yellow Lab from across the field had paid another special visit to Daisy and got her pregnant again. He’s the only suspect anyway, there are no other male, unneutered dogs in the vicinity. 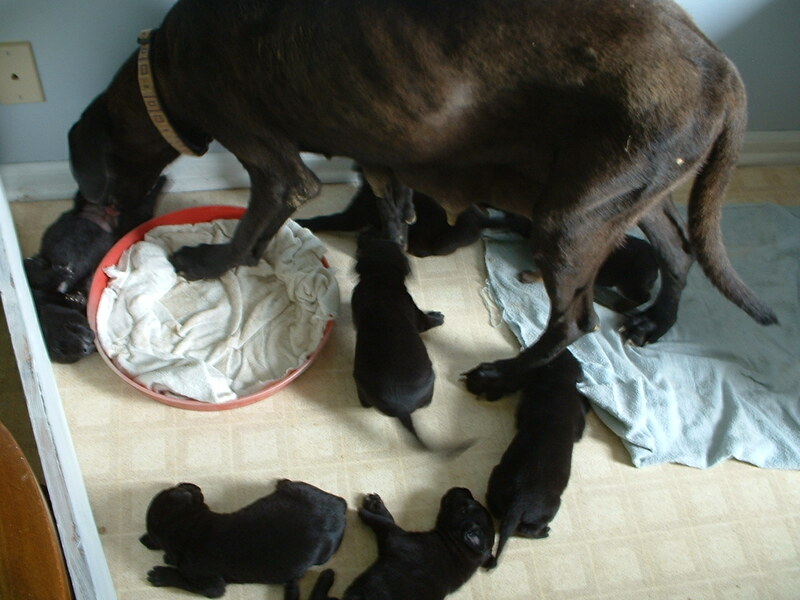 Anyway, Daisy had a pile of puppies on February 5. There are eight of them and it’s like looking a a rerun of Nemo’s litter! There is one with all the German Shepherd colouring, another one with two of the back toes white, the rest seem to be mostly all black although one of them has the ends of its fur tinged with blonde, which should make for a pretty dog. 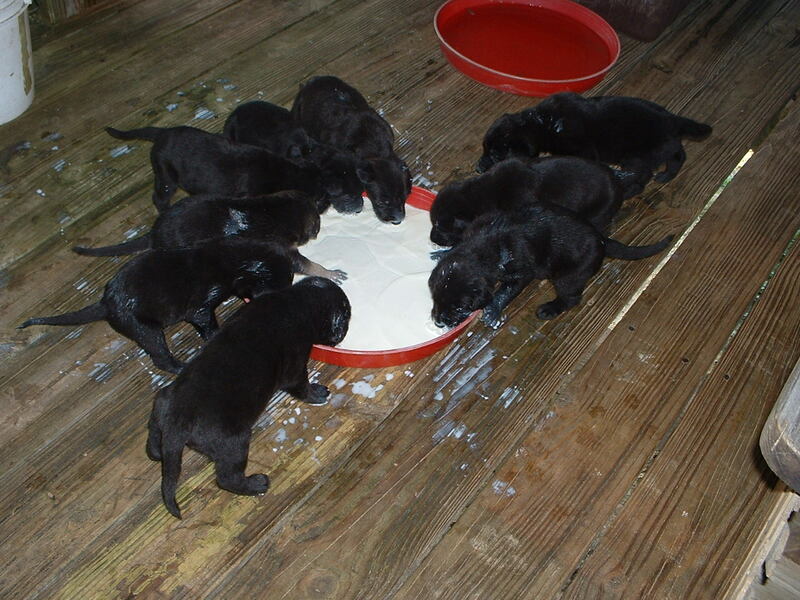 All of the puppies in Nemo’s litter had the wonderful, sweet, easy-going Lab disposition. All of the girls bore the smaller Shepherd size. 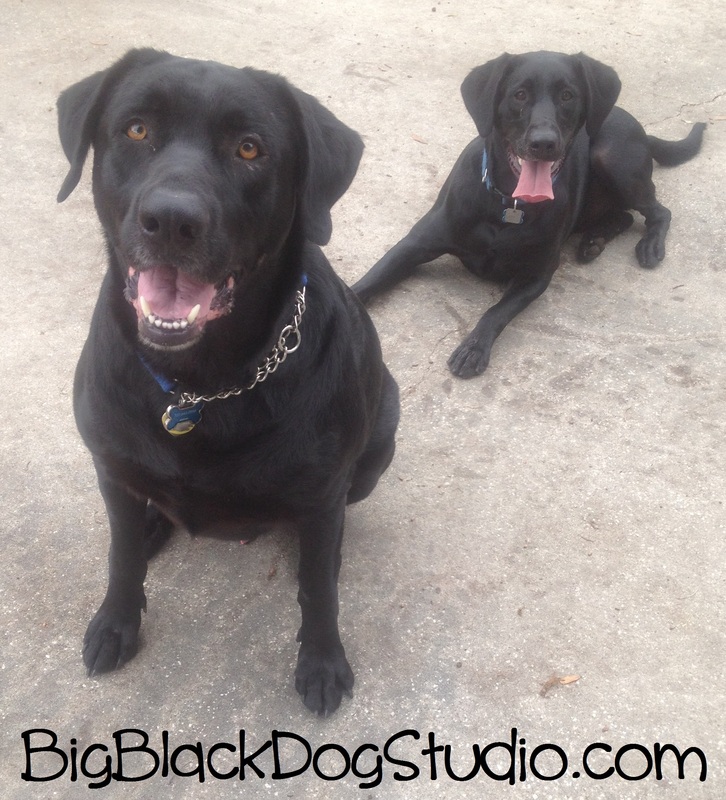 All of the boys got Daisy’s latent Great Dane genes and they all turned out to be taller than the average Lab. But everyone of them is a sweetie and I was extremely careful about placing everybody to good, loving homes. My friend needs my help in finding homes for this new (and last since Daisy’s going to be spayed shortly) litter of half-Lab babies and I need to hear from folks who would be interested in adopting these wonderful temperament pups. They will be ready to go to homes at 8 weeks, which should be early April. Please contact me if you would like to see pictures of the puppies and for anything else you would like to know about them!